Is hair bias something you often hear about? For many, the answer is no. But away from the media, millions are being plagued by discrimination on this very issue. 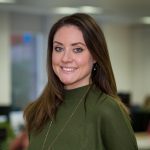 From a UK employer encouraging a staff member to disguise her “unprofessional” afro and a U.S. federal court ruling it legal to ban dreadlocks in the workplace, to schoolgirls allegedly being forced to straighten their hair in South Africa, this is a racial problem that stretches far and wide. 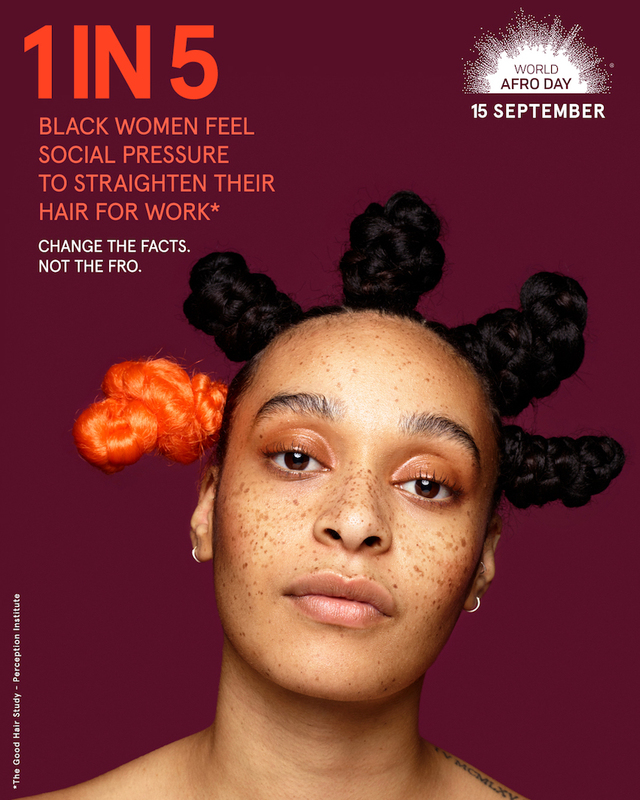 In an attempt to give it the attention it deserves, Ogilvy, Wavemaker and World Afro Day joined forces for a new awareness campaign. 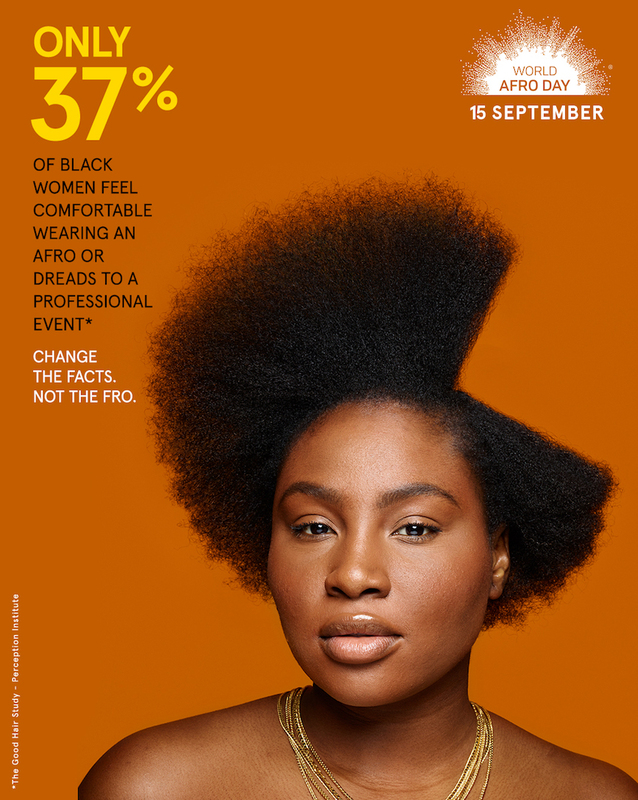 Working to change the narrative around Afro hair, celebrating its natural beauty and inherent power, here’s why we chose Change the Facts, Not the Fro as our September campaign of the month. One in five black women feel social pressure to straighten their hair for work. This was just one of the key insights uncovered by the 2016 Good Hair study, investigating the stigma and cultural bias experienced by women with Afro hair. The statistics also reveal 78% of people instinctively prefer smooth hair, highlighting a serious need for change in the way female beauty and power is represented in the media. 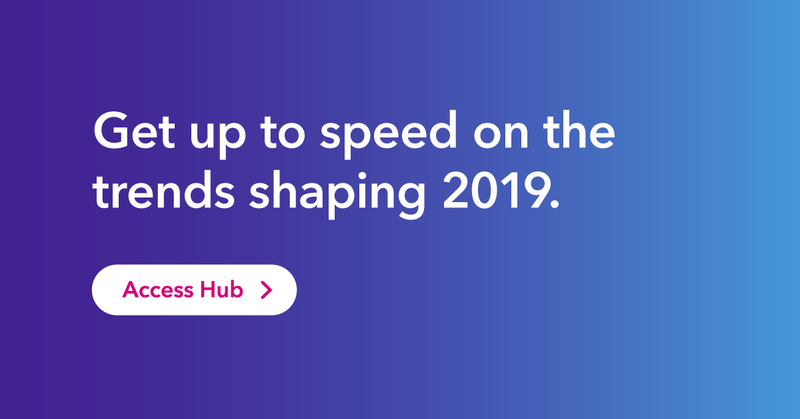 Putting this research into action, Ogilvy UK used it to shape an impactful campaign, calling for change. Hair is often seen as a representation of who we are, and for many, it’s a symbol of identify and culture. Despite this, straight hair is often wrongly seen as synonymous with beauty and success. Change the facts. Not the fro. Launching in time for World Afro Day 2018, a global event celebrating Afro hair, culture and identity and offering education to create equality, it emphasizes the need for the Afro to be recognized in its natural glory. Every so often, leading agencies and advocates for change come together to do something truly impactful. This work shows the true value of what can come from using deep research to guide creative talent. Focusing on a real world issue that’s been largely untouched by the media, the teams could reveal the truth behind the global problem, with insight that proved it. Spreading its presence across DOOH, social, PR and online, with dedicated hashtags #WorldAfroDay and #Changethefacts, the teams gave people a reason to join the movement. Aptly portraying the emotion at the heart of the campaign, this is data-driven storytelling at its best.